• Digital communication port (RS-485) allows for monitoring/control by PLC systems. Contact us for solutions utilizing a PLC. 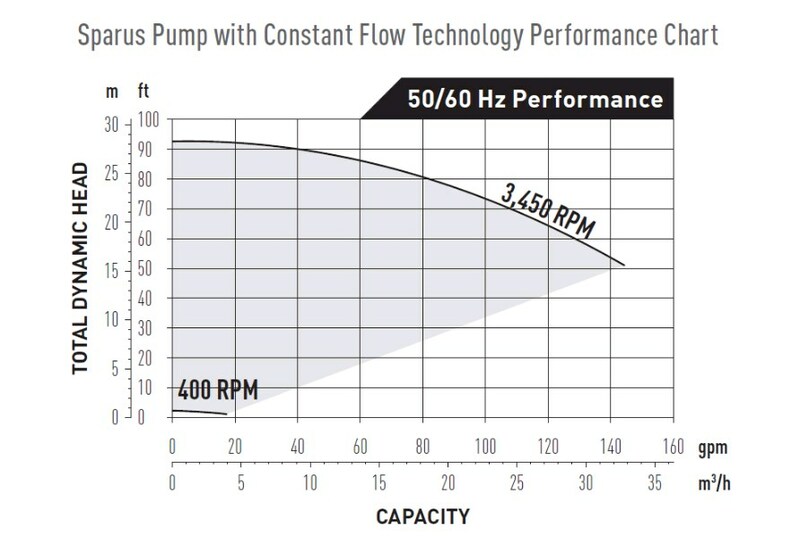 Under typical operating conditions, Sparus Pump with Constant Flow Technology offers the highest water flow rate of any high performance pump—with the lowest electricity consumption. 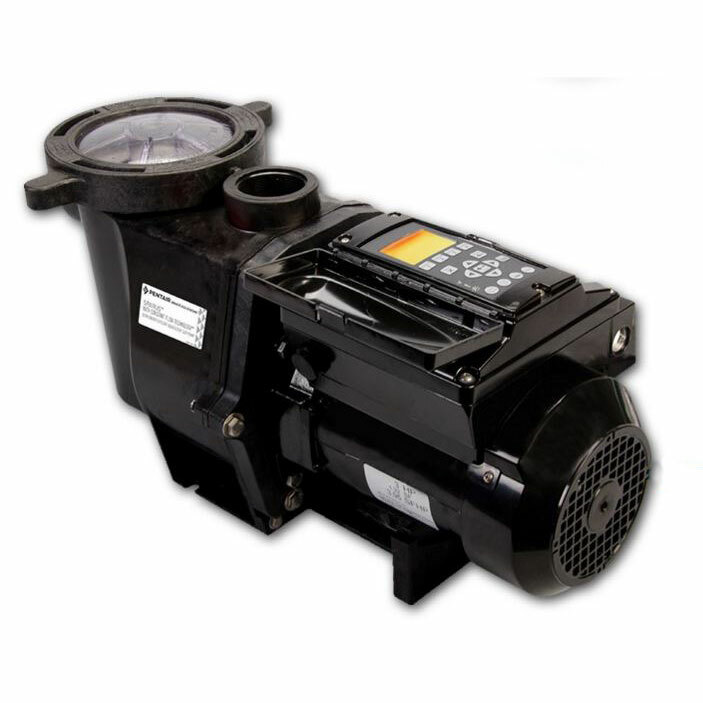 Thanks to its integrated on-board variable frequency drive, this pump automatically calculates and self-adjusts to provide the exact operational speed needed to deliver the exact flow rate you establish. As system conditions change, it self-adjusts to achieve a constant user-specified flow rate. The result of this breakthrough technology is that you achieve the absolute minimum energy usage required to deliver any given flow rate! 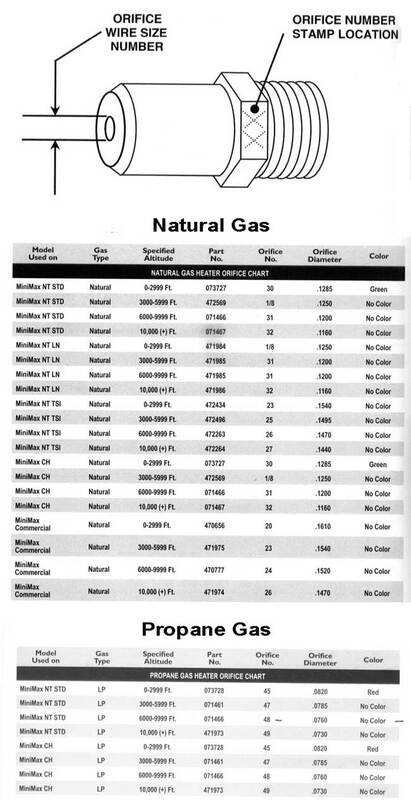 This high level of efficiency can save you thousands of dollars per year in pump operating costs. No more closing valves to decrease flow rate or making manual adjustments. Simply select the flow rate you require and the Sparus Pump with Constant Flow Technology delivers. As system conditions change, the flow rate remains constant. Need a higher or lower flow rate? Simply adjust the desired flow rate by using the simple keypad. No matter what flow rate you select, you’ll rest assured that your desired flow rate remains constant. Sparus Pump with Constant Flow Technology(CFT) will always operate at the slowest speed required to achieve the user-established flow rate; the savings it provides is yours to keep! This pump delivers proven reliability thanks to its saltwater-rated stainless steel internal fasteners and highly robust mechanical seal. Sparus Pump with Constant Flow Technology is a self-priming pump, and it’s also suitable for flooded-suction applications. 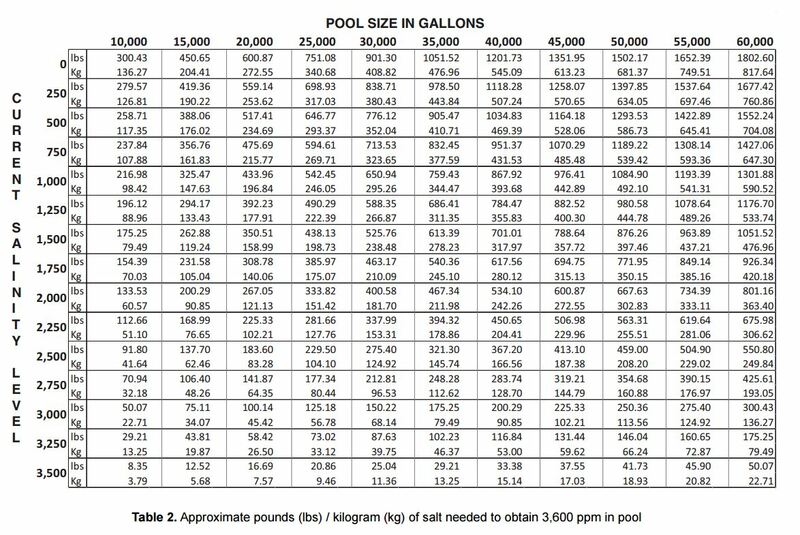 Approximate product dimensions: 23.4” L x 11” W x 12.6” H.
Not certified for use in swimming pool applications.